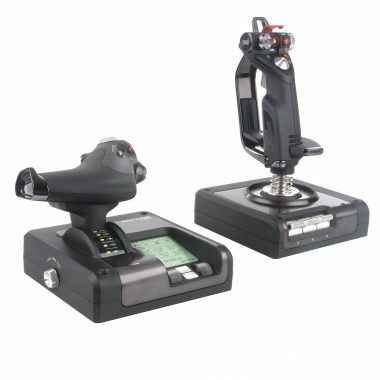 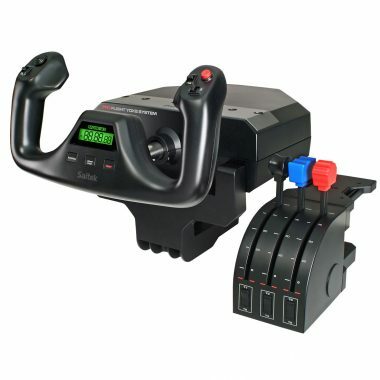 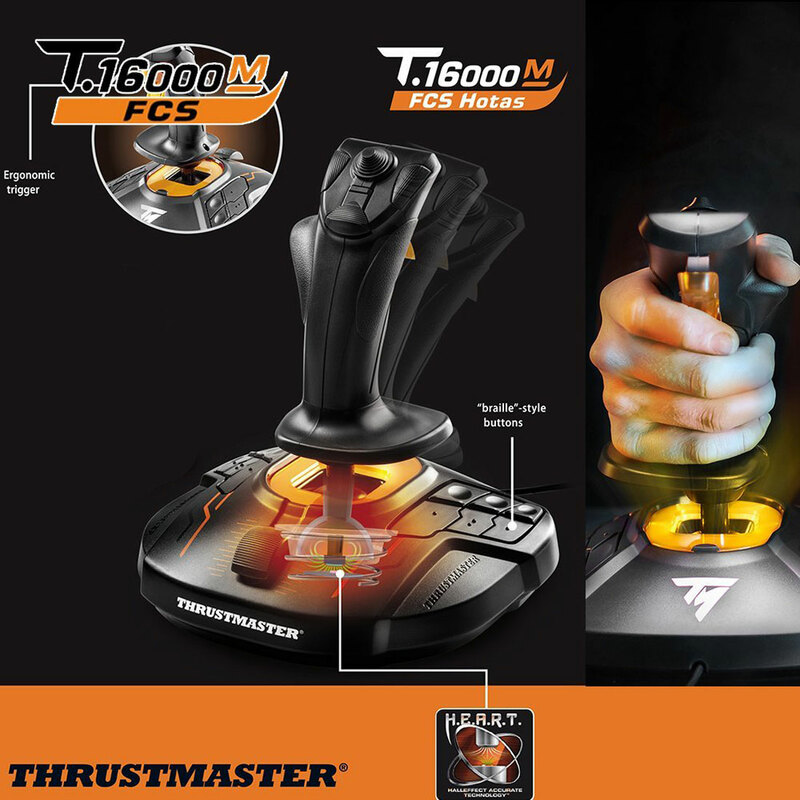 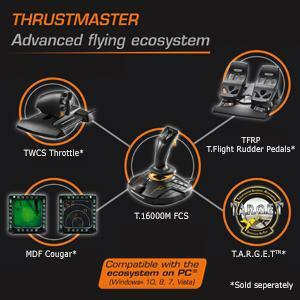 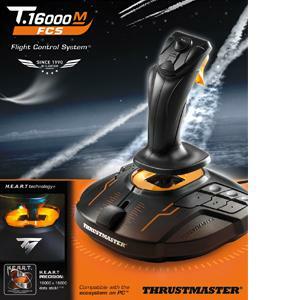 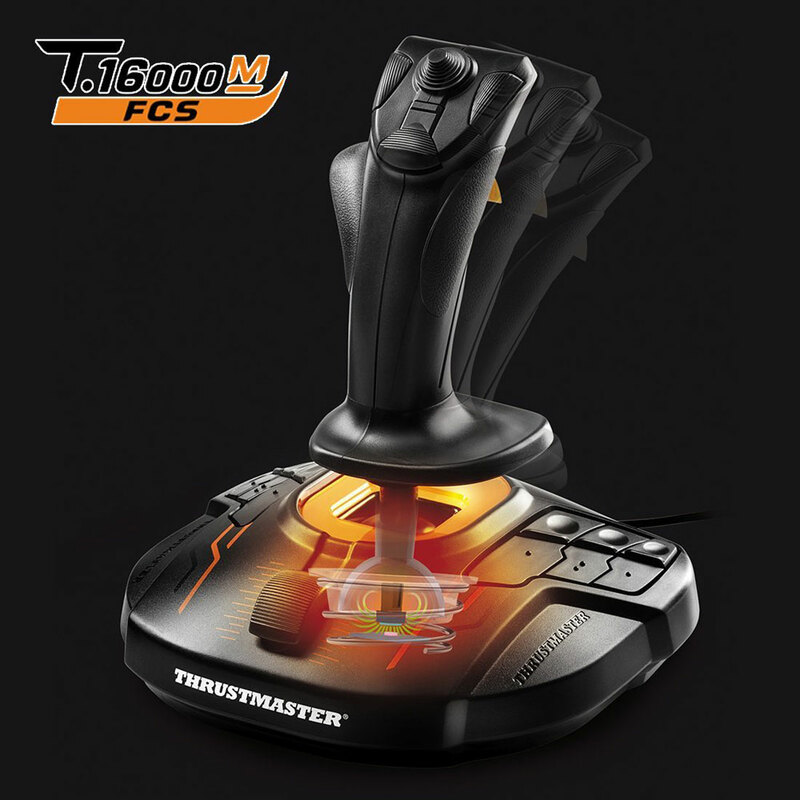 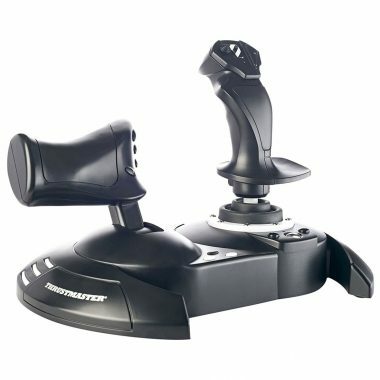 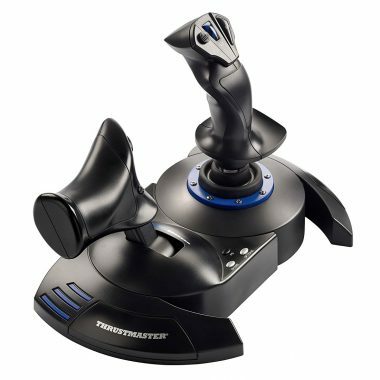 Thrustmaster has devoted its 25 years of expertise in flight sim controllers to meet the growing demand from flight simmers in general – and space simmers in particular.The T.16000M FCS has been designed for advanced fliers looking for comprehensive, realistic controls as an alternative to using a mouse and keyboard. 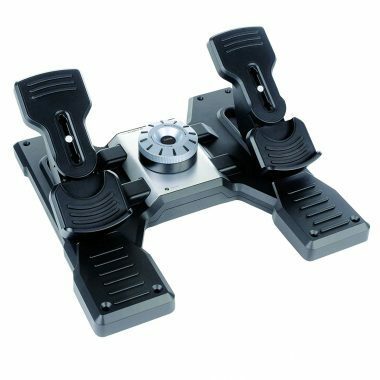 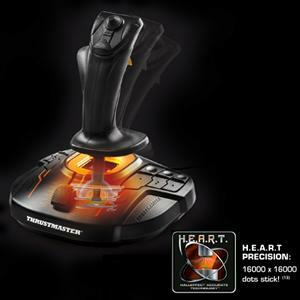 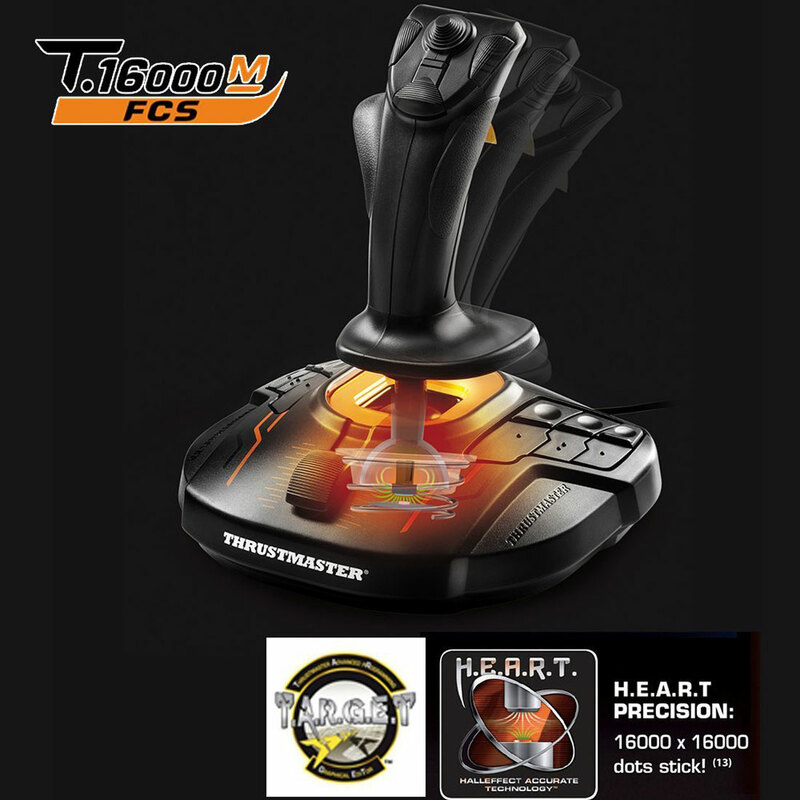 In order to guarantee exclusive high-precision performance, pitch and roll on the T.16000M FCS flight stick employ H.E.A.R.T HallEffect AccuRate Technology (U.S. patent US08471815) for 16-bit resolution (i.e. 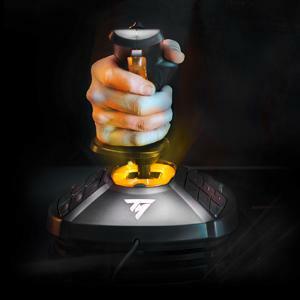 16000 x 16000 values) – the same pinpoint accuracy delivered by the extremely high-end HOTAS Warthog joystick, allowing gamers to engage their enemies with surgical precision. 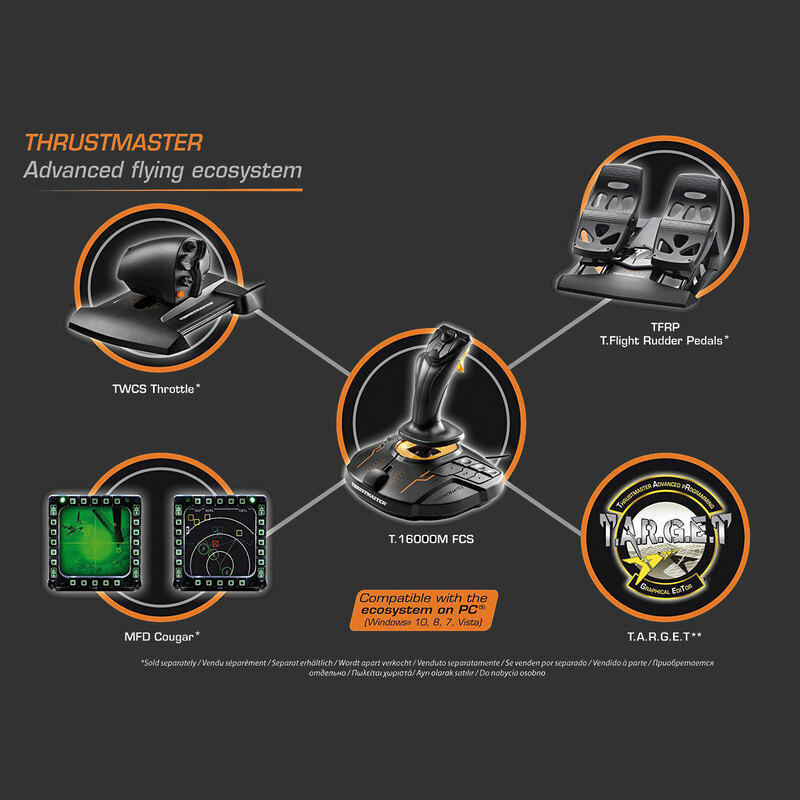 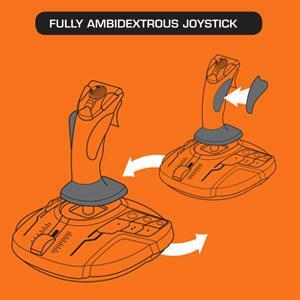 ** Free of charge, available for download from the Thrustmaster website. 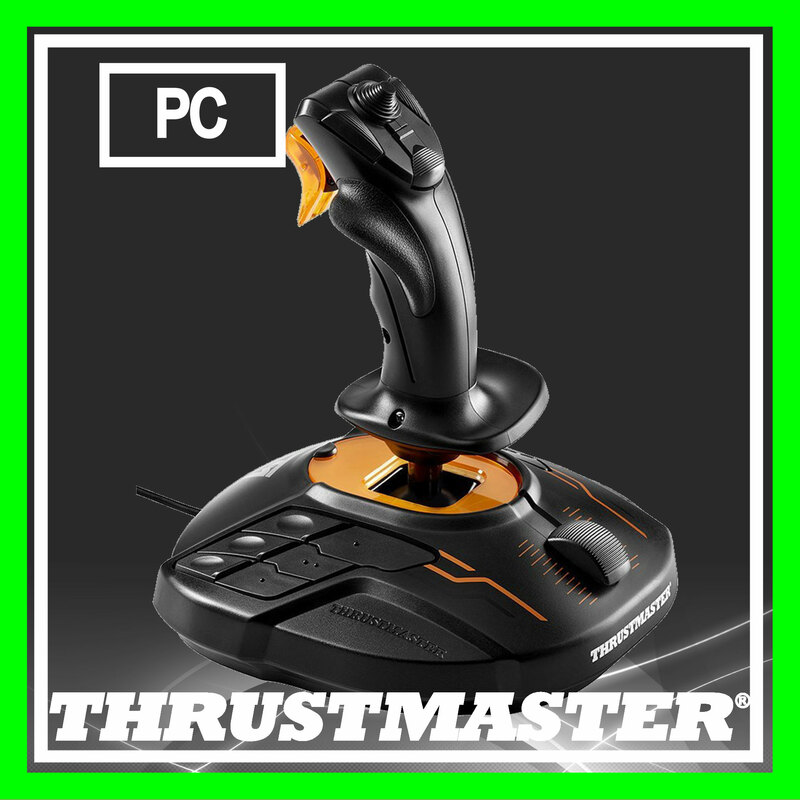  On PC, program up to 256 buttons in the flying ecosystem. 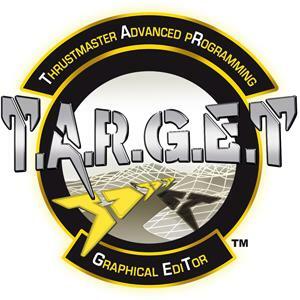 Thrustmaster Advanced pRogramming Graphical EdiTor (T.A.R.G.E.T) software: combine with other Thrustmaster devices (so that they are recognised as a single USB device), and load or create specific mapping profiles for each game. 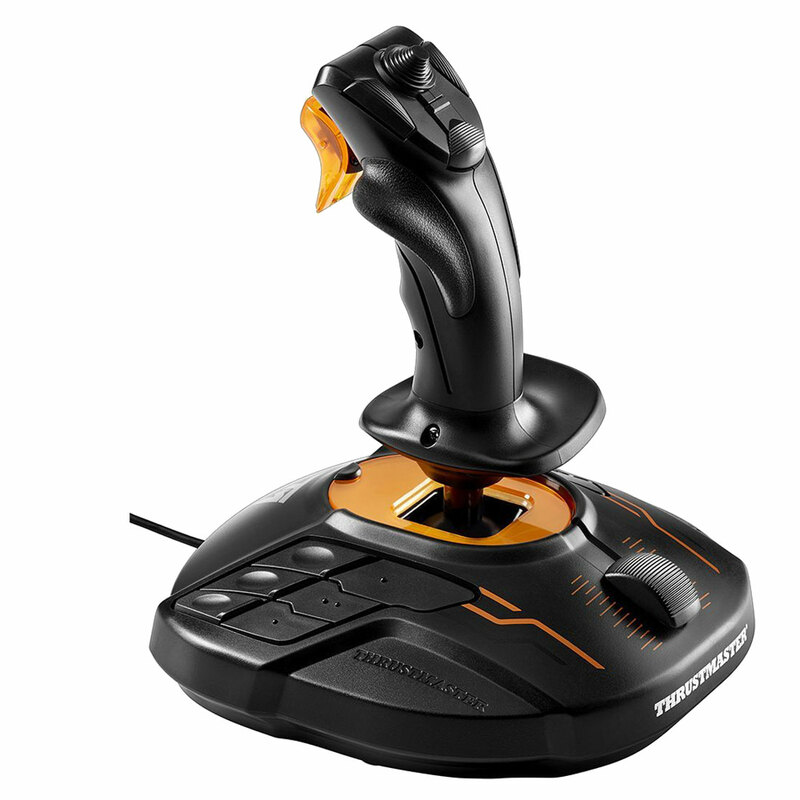 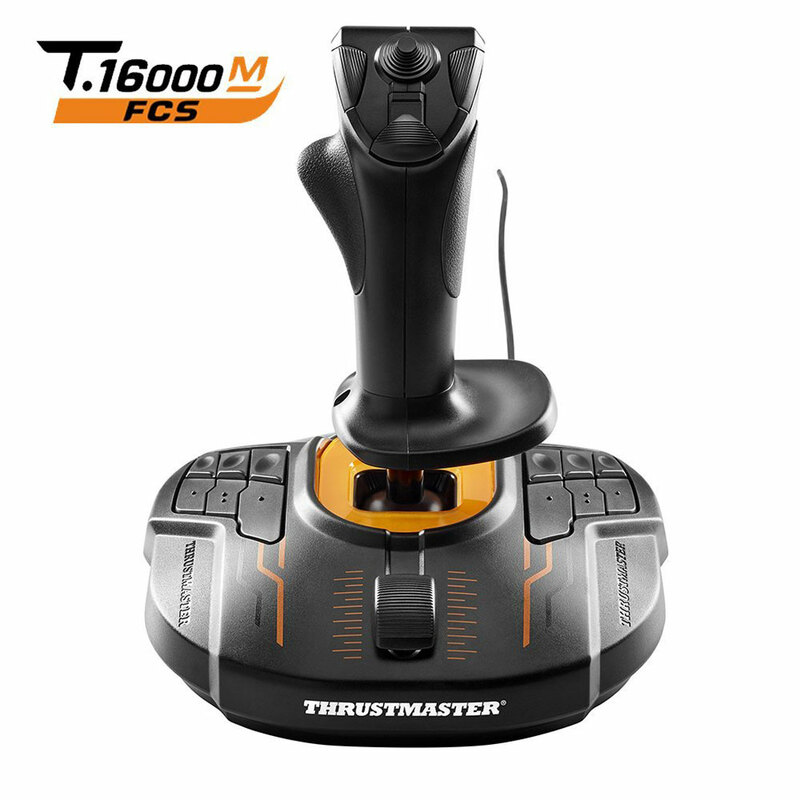 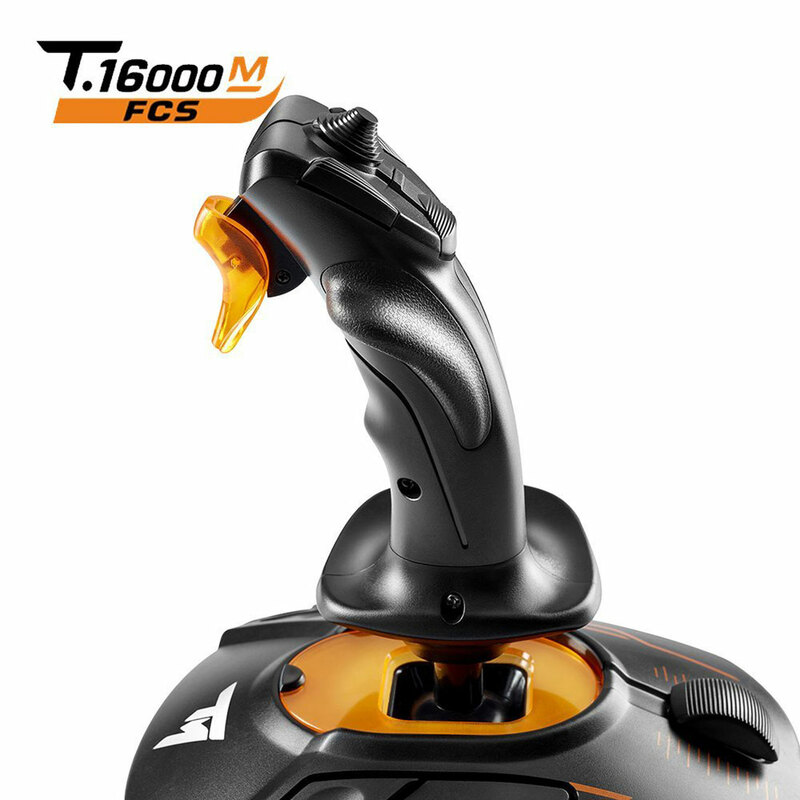 Thanks to its design and ergonomics, the T.16000M FSC HOTAS provides players with multiple recognisable features, allowing them to become more effective and accurate when in flight. 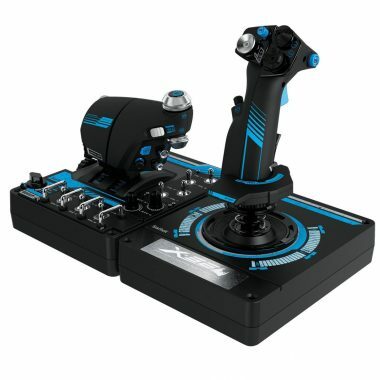 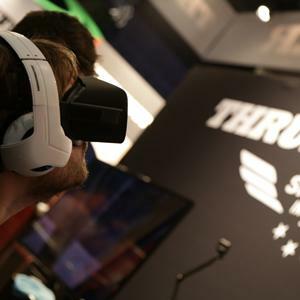 This enhanced access to flight controls proves even more essential when players are fully immersed in the exceptional flight experience delivered by VR-compatible games.